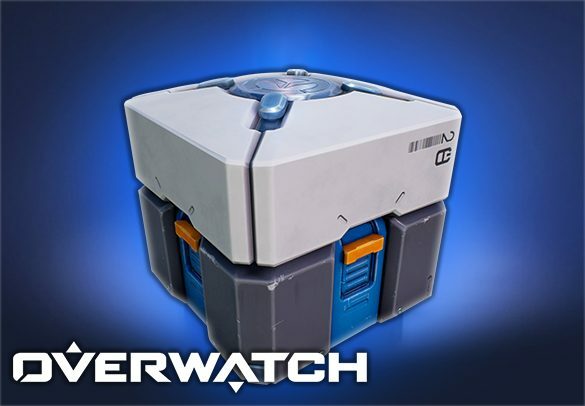 Leveling is a key part for any Blizzard game, and as such Overwatch is no exception, but that doesn’t change the fact that leveling is time-consuming and it becomes quite dull after some time, or if you’ve already leveled up on your different accounts. For this reason, we offer Overwatch leveling boost to any desired level extremely quickly and effectively. For our Overwatch Leveling boost, we will use any game mode other than rated games if you are level 25 or higher, and we can also use specific heroes to boost your played time on them or we can avoid quick play fully even if you desire. If you have any questions whatsoever regarding our Overwatch leveling boost don’t hesitate to contact our friendly support agents who will answer them instantly! Please select your Current and Desired Level and expect 10+ levels per day at least!